Every magnificent sculpture starts with a brilliant base. 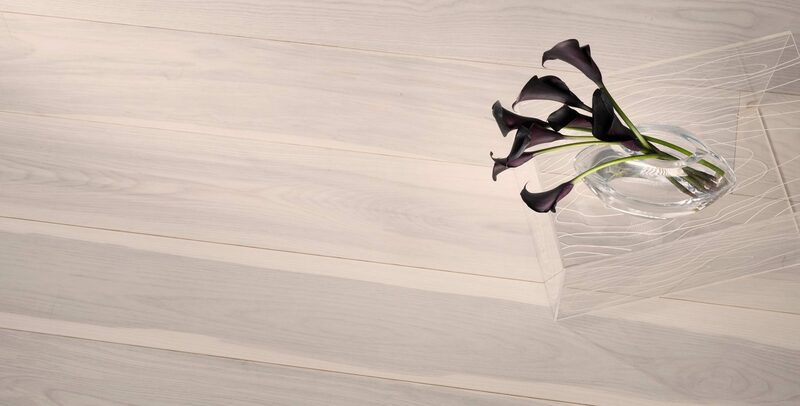 Caelum features a sparkling white finish cooled by naturally occurring variations from the lustrous heart of ash beneath. 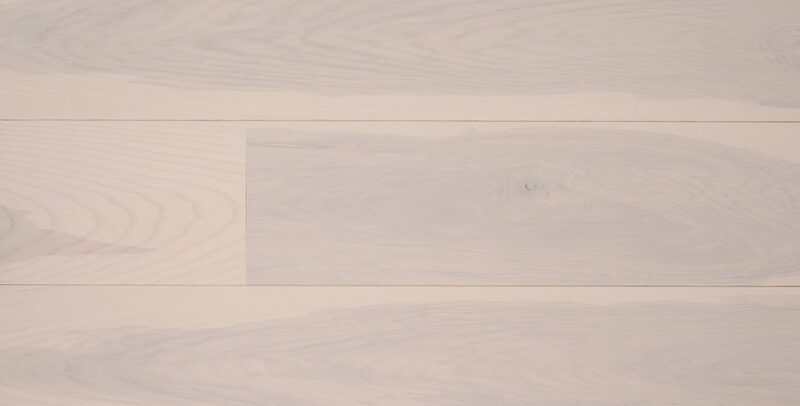 This warm white and airy gray blend creates the perfect neutral complement for any living space. Your Caelum floor, a true work of art, will become the contemporary centerpiece of your home or office and will work with a wide range of décor.